Now that the New England Patriots won their sixth Super Bowl of the last 18 years, we have entered the offseason and there will undoubtedly be NFL free agents that will get too much money from desperate teams trying to play catch up. It happens every year as NFL teams overpay for players who were seemingly good for other teams while on more manageable contracts. Let's pinpoint five players who will be overpaid this offseason. 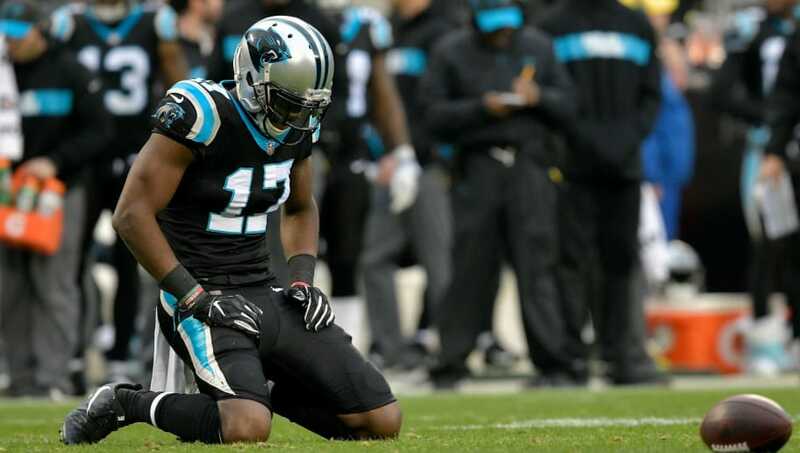 Devin Funchess is coming off his rookie contract and will likely be overpaid by a WR-needy team. Last offseason, it was Donte Moncrief who got close to $10 million from the Jacksonville Jaguars, and Funchess could follow in those footsteps. The Michigan product wasn't awful on the Carolina Panthers, but he only had 31 receptions last season and was leapfrogged by D.J. Moore in what was supposed to be a breakout season. There are lots of teams in need of a wide receiver so it wouldn't be outlandish to think that someone will take a $10-million chance on the former second-round pick out of Michigan. Trey Flowers is one of the better edge-rushers on the market this offseason and that means someone other than the New England Patriots is going to throw a lot of money at him. 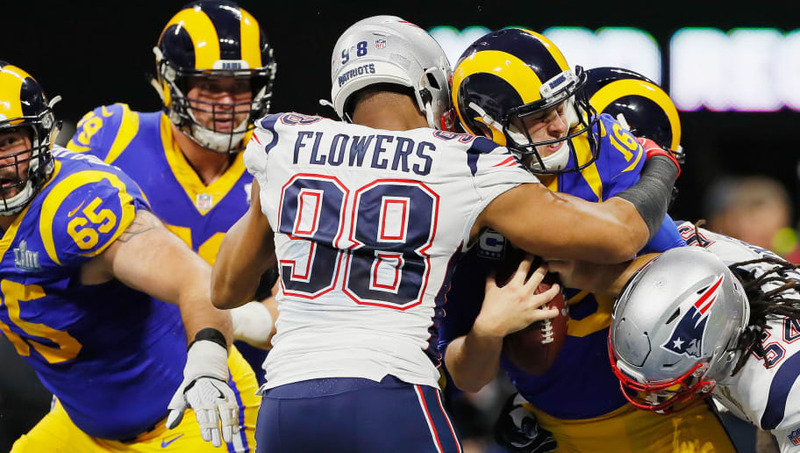 Flowers probably made himself even more money after his defensive performance in the Super Bowl, but there's something about defensive guys who leave the Patriots – they're never quite as good as they were under head coach Bill Belichick. 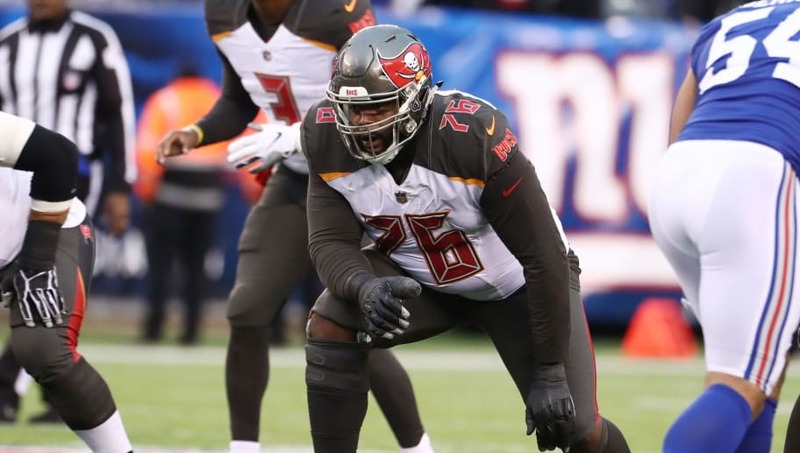 Donovan Smith isn't terrible at his job, but there's certainly room for improvement. Tackles always get paid because quarterbacks need to be protected, and whoever is in that market will be looking for a guy like Smith. Due to the scarcity of the position, he should be able to put a stranglehold on the market for offensive lineman and get a nice payday in the process. The NFL Draft is certainly light on quarterbacks this year and so is the free-agent class. This means big contracts for guys like Tyrod Taylor, Teddy Bridgewater and Ryan Fitzpatrick. 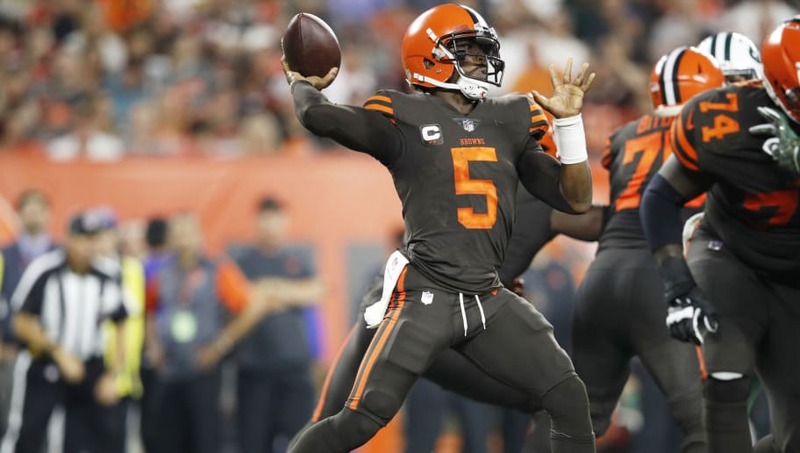 Taylor couldn't keep the Cleveland Browns starting role over rookie Baker Mayfield, but he could be paid well as he's proven he can lead a team to the playoffs. 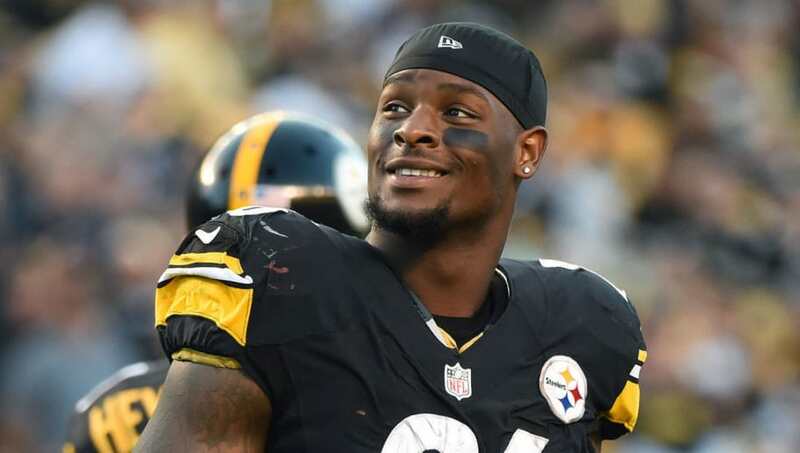 Le'Veon Bell is arguably a top-5 running back, but he hasn't played an NFL game in over a year now. He probably deserves a big contract, and after the holdout fiasco, he's likely going to get one. If C.J. Anderson proved anything in this year's NFL playoffs, it's that star running backs really aren't as important as we may think. 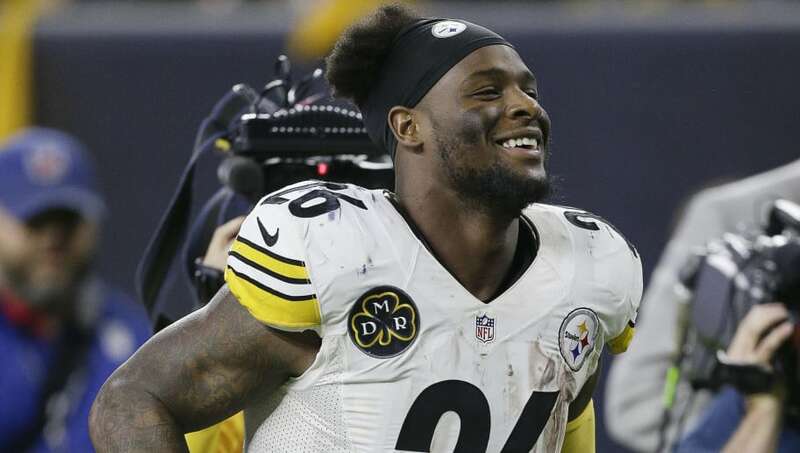 Bell will get his money and have plenty of suitors, but he'll still probably get paid more than he's actually worth.